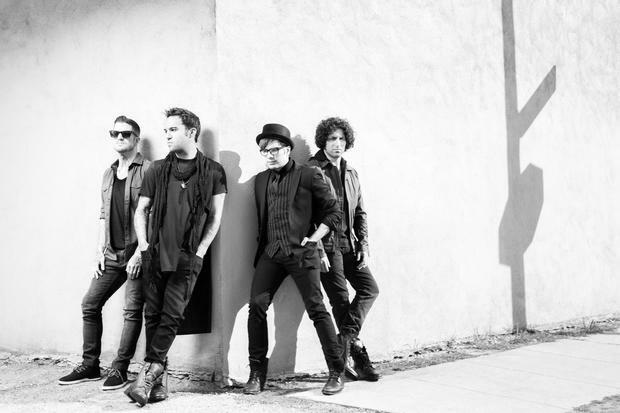 Fall Out Boy and Paramore have begun their summer Monumentour with support from New Politics. You can check out the full routing below. Enter our Monumentour contest now to win a pair of tickets. Don't forget, FOB will be performing and Paramore will be appearing at the first ever AP Music Awards on July 21!